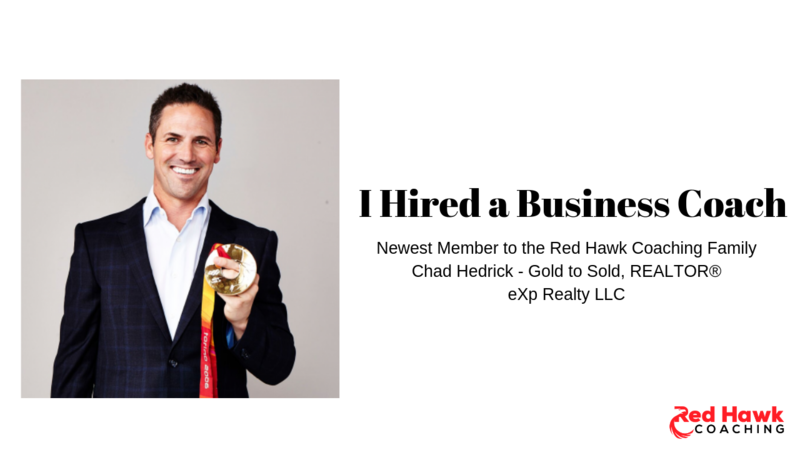 Red Hawk Coaching is honored to announce that Chad Hedrick of Gold to Sold brokered by eXp Realty LLC has made the investment in both himself and his business to hire Jeremy Williams as his business coach. 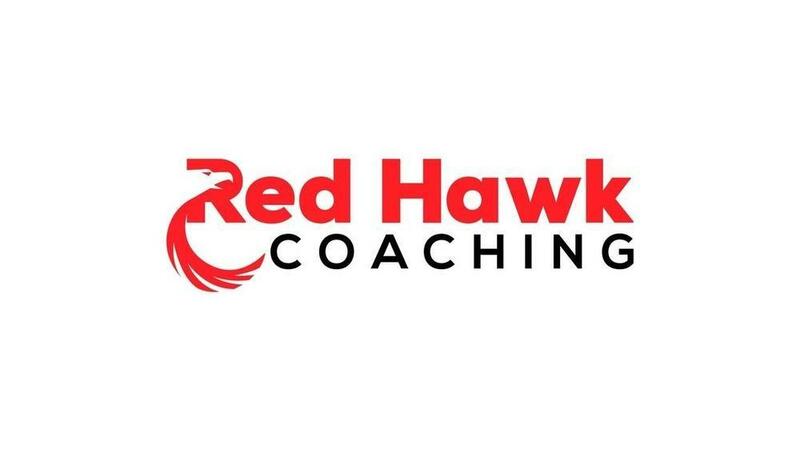 Whether buying a home, selling a home, or investing in real estate in The Woodlands, Magnolia, Tomball, Montgomery, Conroe, Spring, and the Greater Houston, Texas area, connect with Chad Hedrick today at 281-832-1033 or email [email protected]. Begin your home search with Chad Hedrick starting today. Chad lives just outside of The Woodlands with his wife Lynsey and their 3 children- Hadley, Harper, and Hogan. He and his family are Houstonians for life and love the culture of being a “Texan”. Chad uses his platform and networking abilities in Houston to benefit buyers and sellers from all around. Although Chad has stood atop the podium at The Olympics, he is just a normal guy with deep Texas roots.